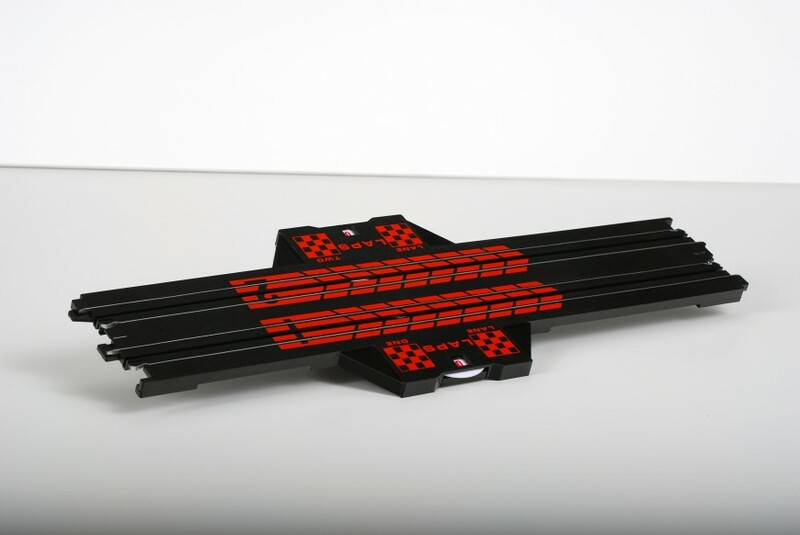 Exclusive to AFX you have even more ways to build the track layouts you want. 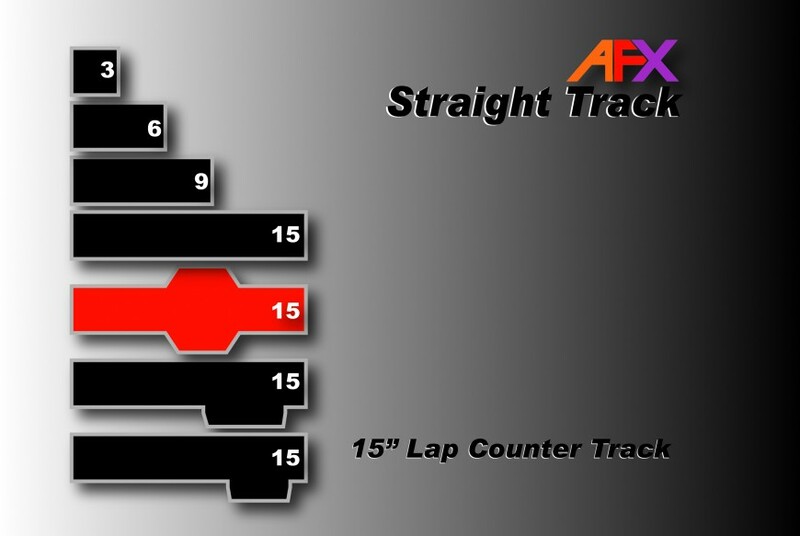 With the 15" lap counter straight track you can keep track of whos winning at all times. The built in mechanism counts up to 10 laps and then starts again at zero. As long as you have a guide pin this counter will never fail. 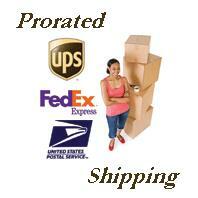 This piece will either come packaged or loose bulk. Either way it is guaranteed to be new and unused.